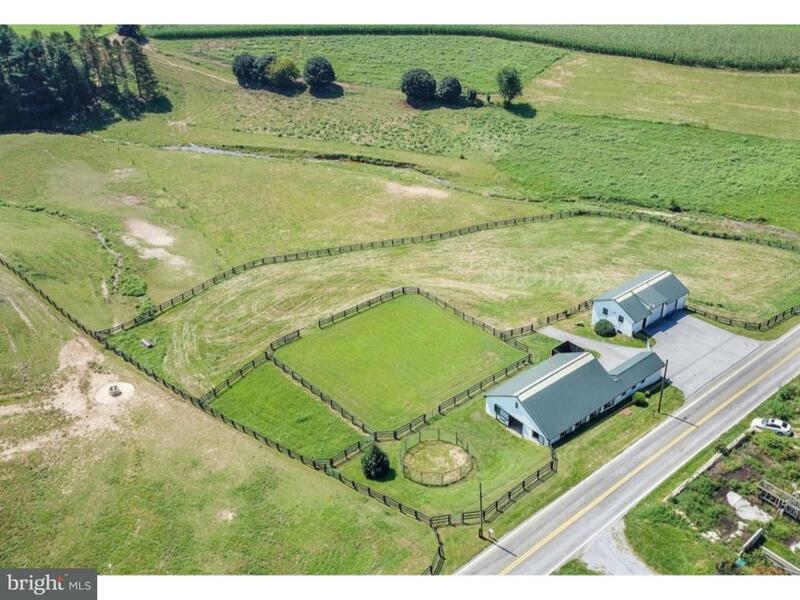 Located in the heart of Andrew's Bridge Hunt Country and adjacent to a large thoroughbred breeding farm, this lot, with it's south facing views, eight stall center aisle barn and over sized two bay garage, is waiting for you to bring your imagination to complete this stunning property. 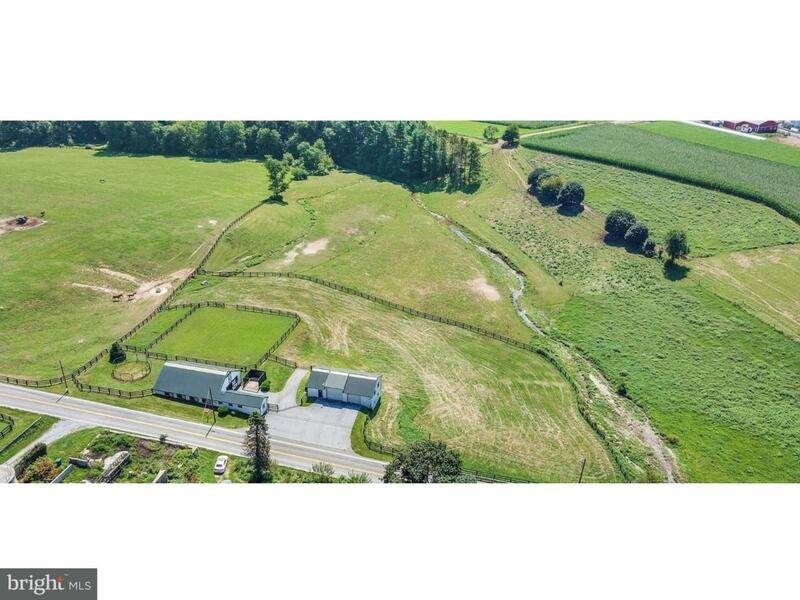 This lot would be the perfect location for a home, or convert the garage building to a cottage to create the perfect weekend retreat for you and your horses! 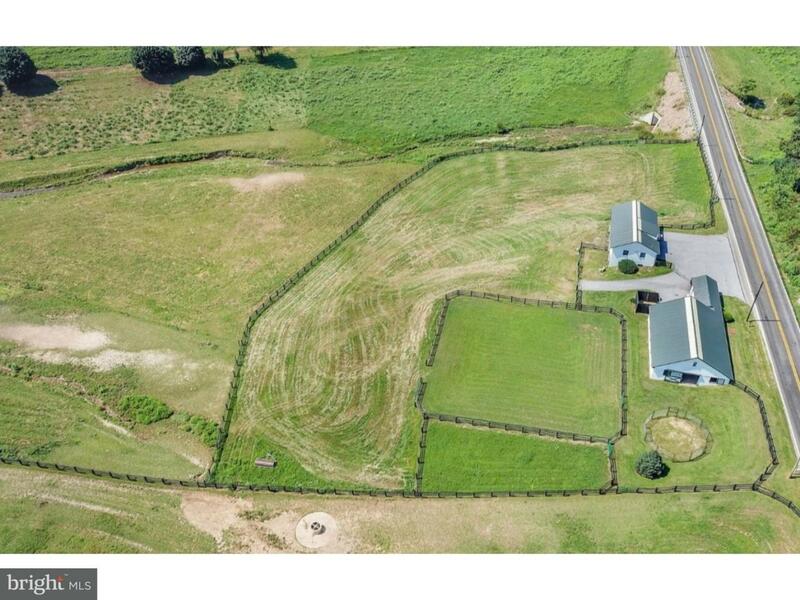 The property is already fenced and the current owner built a useful riding ring on the property. 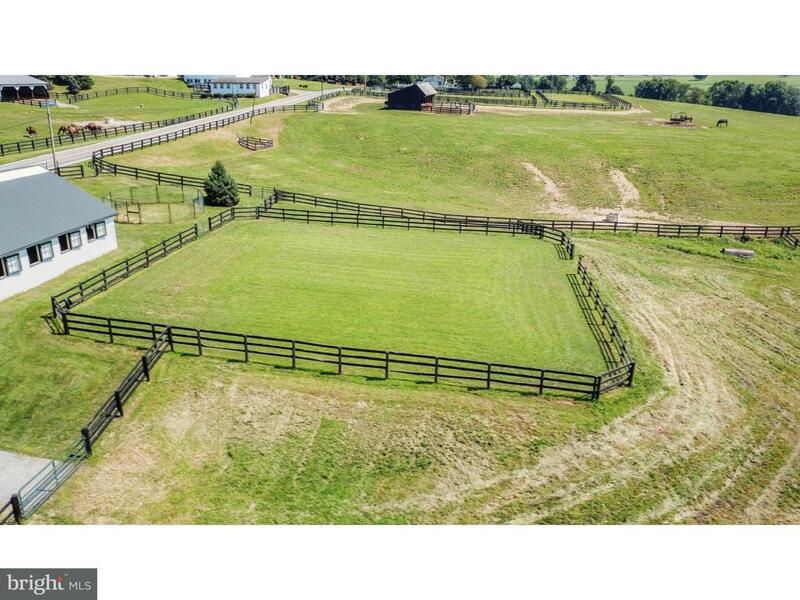 With just over 1.5 acres fenced in, the property makes the most of the land. The eight stall center aisle barn was well designed with the horse in mind. Each spacious stall is matted & boasts heavy wood sliding doors with powder coated removable neck yokes, and gated windows made from the same high quality tubular steel that allows you to open the barn up in the spring & summer seasons & close the barn during inclement weather. There is a spacious hayloft above that allows for amply storage of all your hay and straw. Attached to the stable area via the utility room is a large tack room with hot water, utility sink, and washer & dryer. Located just off of the tack room and between the stable and garage is the wash bay. The over sized two bay garage has a poured concrete floor and four additional bays located below that are currently used for storage and run-in sheds for the pasture area. This building would be ideal to convert into a large farm cottage with it's view of the valley and pasture below. This property is an opportunity not to be missed and will not last long!